Trying out something new this week. 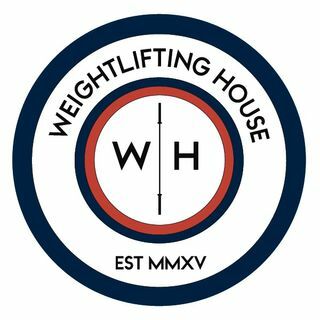 Joshua Gibson might be joining the Weightlifting House team, bringing more interviews to the show! This is a trial run and as such we both request as much feedback as possible. Do you guys want me to bring the Philosophical Weightlifter on board to fill in the Tuesday/Thursday slots? This was a phenomenal ... See More show and Josh has nothing but respect for the amount of time and effort Leo has put into developing himself and the individuals he coaches. He has been and continues to be a crucial part in the development of the sport of weightlifting. In this episode they cover Leo's background, approach to training, approach to developing himself as a coach, and why it’s imperative to always be open minded.